Lentisk, or Mastic Tree, essential oil has great medicinal uses. It is a powerful venous, lymphatic, prostate and respiratory decongestant. 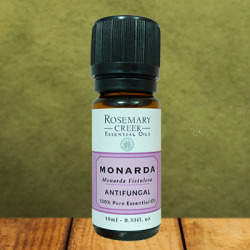 It is antibacterial and antifungal, reduces bacterial plaque in the mouth; as well as has cosmetic and culinary uses. Experience a great power packed natural healer, a great gift of nature and a must have natural household remedy in your home. Lentisk Essential Oil, a rare type of clear and free flowing essential oil obtained from steam distillation of the branches and leaves from the mastic tree. Essential oil produce from Pistacia Lentiscus tree is also known as Lentisk or Mastic essential oil. Thanks to its vasoconstriction properties, lentisk essential oil is an excellent venous and lymphatic decongestant. It is recommended for the treatment of varicose veins and heavy legs, but also against venous stasis that promotes edema and phlebitis. Lentisk essential oil can be used in massage to cure ecchymosis and problems of heavy and bruised feet. 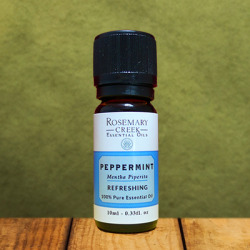 Due to the high level of monoterpenes it contains, this essential oil is an excellent anti-inflammatory and decongestant. Mastic essential oil effectively protects and decongests the respiratory tract. It is used for the healing of bronchitis, sinusitis, rhinopharyngitis as well as colds and flu. Mastic essential oil can be used to cure prostatitis. Indeed, used in massage on the lower abdomen, it allows to maintain the integrity of the prostatic tissues, the elasticity and the tonicity of the prostate, and helps to avoid the adenoma (congestion and swelling). Some scientific studies consider this essential oil effective in the prevention of prostate cancer. It is a very effective remedy for the peptic ulcer, which is a lesion in the lining of the stomach. The essential oil of the Mastic Tree is essential to the elimination of Helicobacter pylori, a pathogen that causes peptic ulcer. This essential oil also has antibacterial, anti-inflammatory, antiseptic, astringent, antioxidant and antifungal properties. Thanks to its antibacterial, antimicrobial and antiseptic properties, this oil helps reduce oral bacteria and plaque. It also brings a refreshing effect to homemade dental products. Mastic also has dermatological benefits given that its oil has antifungal and antibacterial properties which is why it can be used in homemade cosmetics and ointments. 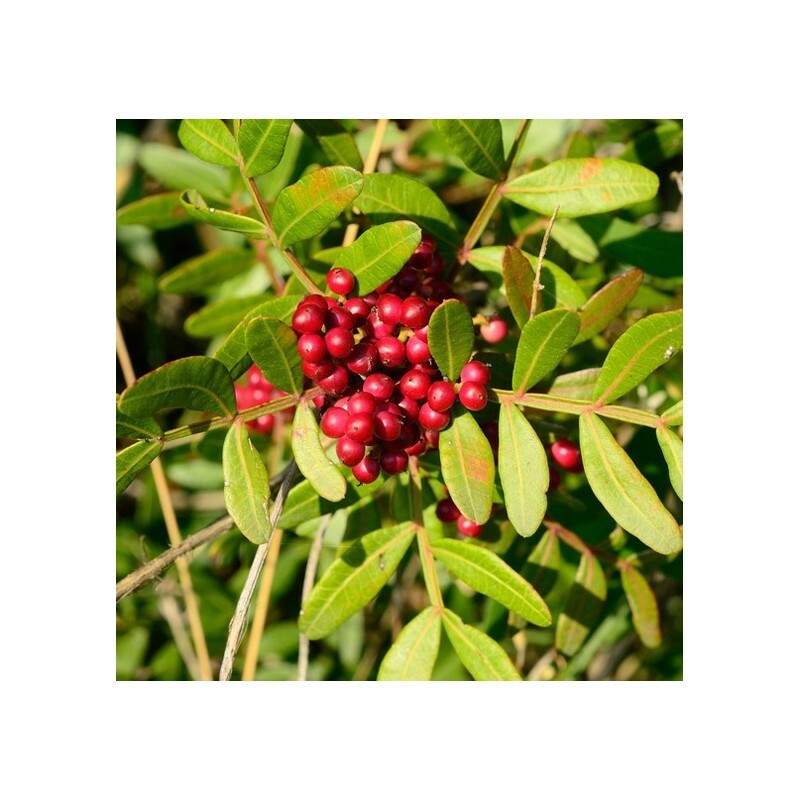 Mastic Essential Oil is also a strong anti-oxidant that kills free radicals. The best way to use this essential oil is topically. Add 5 to 10 drops to a carrier oil, such as hemp seed oil or almond oil, for massages. Do not apply undiluted directly to the skin. To relieve respiratory problems, add a few drops of this essential oil in a diffuser. It is also possible to use it in massage on the chest by mixing a few drops with a carrier oil such as almond oil or coconut oil. Essential oils are concentrated and should be used with care. Keep out of reach of children. As it contains limonene and linalool, it may bring allergic reaction in topical use. Can be used by 6 months pregnant women and kids over 3. But for best safety, if pregnant, nursing or suffering from any medical condition, consult a healthcare practitioner before using.